Serta 12-Inch gel-memory foam mattress, could just be the mattress that will give you the ultimate good night’s sleep. Its unique three-layer memory gel foam design evenly distribute your body weight making for a very comfortable slumber without sacrificing the support and structure you need to avoid body aches and pains the next morning. 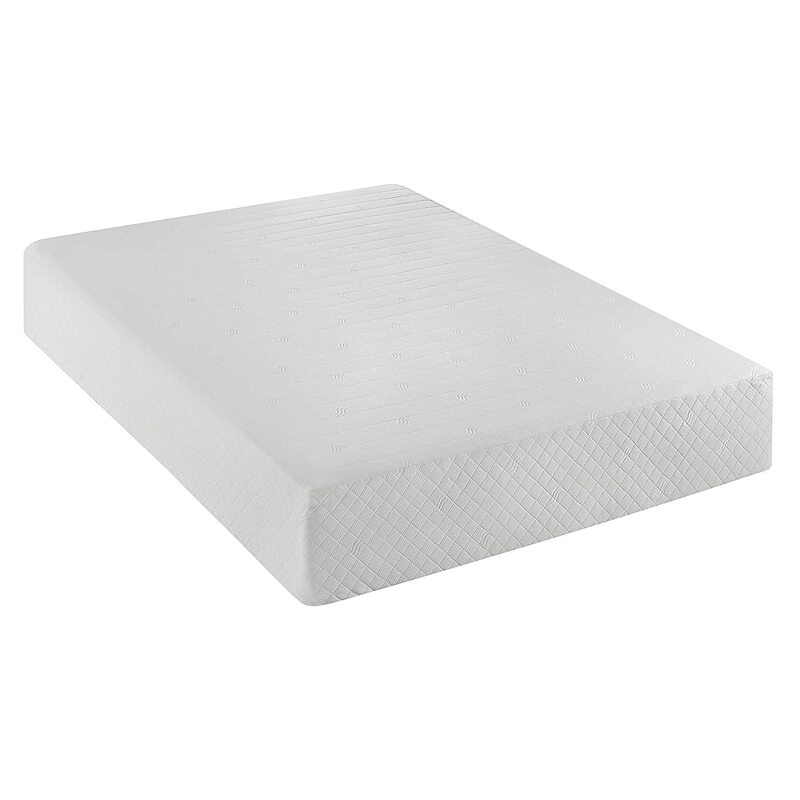 This gel foam mattress is composed of cooling beads that allow for continuous air flow and comfortable support. The comfort comes from the exclusive open-cell technology of the gel-foam mattress that does not just cool you while you sleep. The tiny beads made of cooling gel bond with the foam allowing it to even out the temperature of the whole mattress while you lay on it. This innovation provides you the support where you need it. So, if you are a side sleeper, this mattress will definitely be your perfect choice because the memory gel foam technology helps provides a strengthened support structure in your pressure points. You will no longer need to change your position every couple of hours. You will definitely say goodbye to body aches and pains, and say hello to good mornings with the Serta 12-Inch gel-memory foam mattress. This mattress is made of Gel Memory Foam that provides you the cradling comfort and at the same time evenly distributing your body weight to provide the bodily support where you need it. 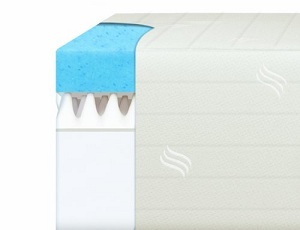 Side sleepers will not have a problem with their pressure points because of the unique balance of structure and firmness, and ultimate comfort this gel foam mattress provides. This unique feature ensures that you will get a good night’s sleep no matter what sleeping position you are comfortable in. The first layer is made of 2.5 inches thick of unique gel memory foam that gives you the comforting cradled feeling. The other 2.5-inch layer provides you with the custom support that you need so you will feel comfortable and supported no matter what sleeping position you are in. Lastly, the third layer provides the base support which is made of high-density premium quality foam. This 12-inch mattress is covered with quilted cloth that is breathable and very cool to lay on. Add to that the features of the unique open-cell technology of the memory gel foam which paves the way for better air circulation that cools you while you sleep. This is definitely perfect for those summer nights when you just need to feel fresh and comfortable. You will be able to sleep soundly because you could not feel your partner tossing and turning, or getting out of bed at night or in the morning because even his or her movement will be cushioned by the absorbency of the memory gel foam. The mattress has a great combination of firmness and soft comfort that cradles you as you sleep while supporting your whole body and conforming to your natural spine alignment. 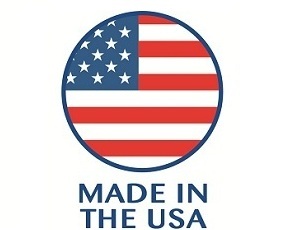 The mattress is manufactured in the United States. The mattress comes with a 20-year warranty. Promotes natural spine alignment relieving you of body aches Because it comes with a structure support that absorbs your weight evenly and bears your pressure points, you will definitely be in for a luxurious night’s sleep. The 2.5 inch custom support promotes natural spine alignment paving the way for better body positioning, helping ease body aches and pains the next morning. 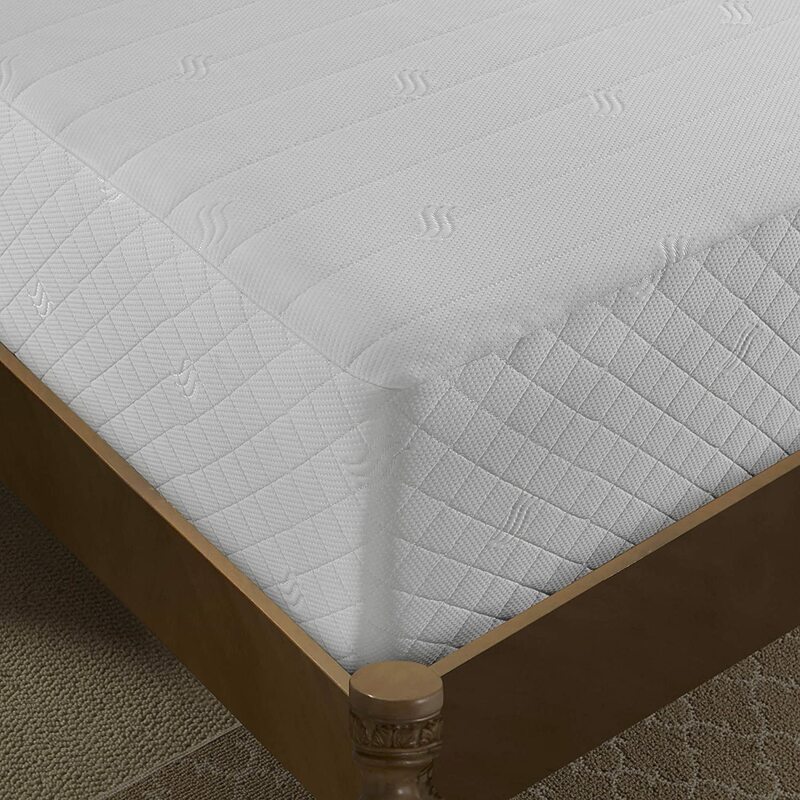 Breathable Mattress The whole 12 inch mattress is covered in a luxurious quilted cloth that lends so much breathability on the foam, cooling you as you sleep. This feature is complemented by the unique exclusive features of the gel foam mattress which provides for continuous air flow – thanks to its exclusive open-air technology. Say goodbye to warm and sticky summer nights, as you rest comfortably in the 12-inch Serta Mattress. No fuss set-up The mattress gets reconstituted easily, you will be amazed how fast that unassuming package could turn into a Queen-sized mattress. It comes in a box that you would not think could hold a 12-inch queen sized mattress. There will definitely be no delivery issues, because it is delivered in a compact packaging. Narrow doors, hallways, and staircases will never be an issue. Holds its Shape You do not have to flip or turn this mattress because the memory gel foam technology allows it to retain its shape fully. In fact you do not even have to rotate it. Q: This mattress can be flipped over ? A: No, it is not a double-sided mattress since Serta only sell double-sided mattress for their hotel partners, if you need one please contact their Hotel Guest Purchase Team. Q: Which year my Serta was made ? Q: My pet urinated on mattress, how do I clean it ? A: You can use a combination of warm water and gentle soap to reduce the stain, but you must not saturating the mattress since this can damage the foams and fibers then you use waterproofed mattress protector. Q: What is the Foam material in Serta matresses ? A: All of Serta foams are made with many kind of bio-based content. The memory gel foam allows for an even distribution of body weight giving you support where you need it most. This is the same feature that promotes natural spine alignment relieving your body of morning aches and pains, no matter what your sleeping position had been. This is because the bed provides you with a superior-level of pressure relief. The unique three-layer design, paves the way to a good night’s sleep because of the right combination of cradling comfort and structured support. Perfect for side sleepers. The luxurious quilt covering complemented with the unique open cell technology provide maximum coolness, comfort and breathability in the mattress, perfect for hot summer nights. The exclusive open-cell technology allows air to continuously flow even while you sleep. This technology allows the mattress to let air flow freely while you sleep so you do not feel all sticky and sweaty. Low-maintenance. Easy to clean as you just need to clean it where it is dirty, and it does not need to be flipped. The Price is slightly higher compared to other memory foam mattresses in the market but you get what you pay for, gel memory-foam mattress is an advanced technology that give you the maximum comfort and best sleep. 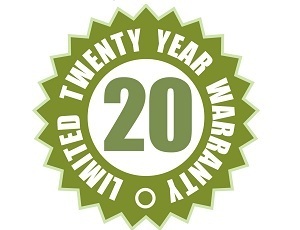 The 20-year manufacturer’s guarantee is just a limited warranty. Normally the durability of these mattress can last up to 8 years. You cannot wash the whole mattress, as it just allows for spot cleaning. If you are planning to co-sleep with your young child, you might as well buy a waterproof mattress protector. If you find it hard to sleep because your current mattress cannot provide you with the right combination of soft-comfort and high-level of support for your pressure points, then you really have to give Serta 12-Inch gel-memory foam mattress a try. 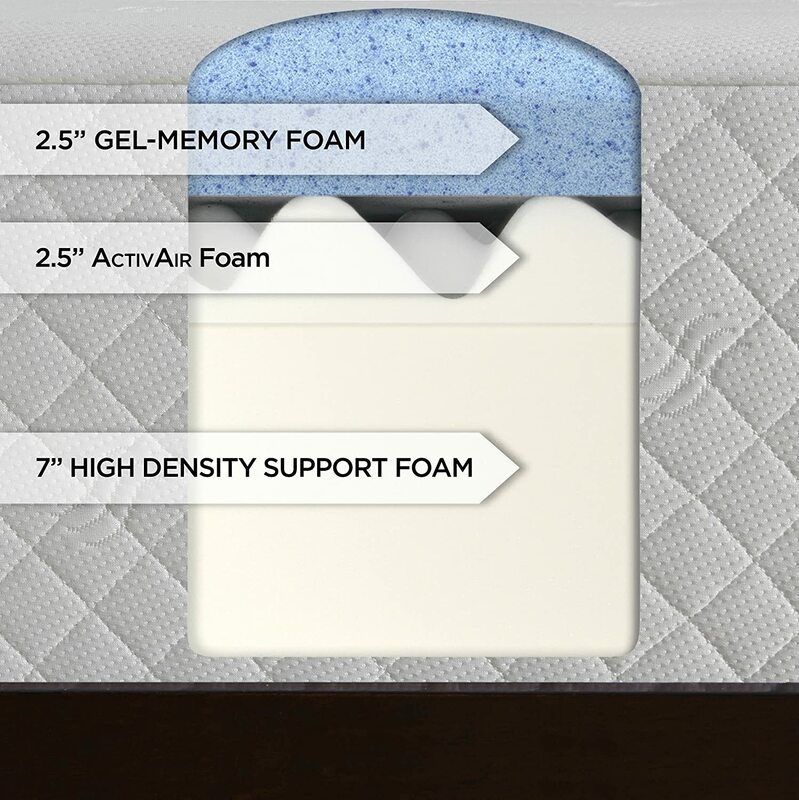 Whether you are a back sleeper, a stomach sleeper, or a side sleeper, you will definitely wake up to ache and pain-free mornings because the unique memory gel foam the mattress is composed of evenly distributes your body weight providing you support where you need it most. In fact the mattress adjusts to your body’s curvature to provide you the support and structure that you need. It also promotes natural spine alignment giving you a good night’s sleep. You will definitely experience a more relaxing slumber as the exclusive open-cell technology and the luxurious quilt covering of this three-layer mattress gives you the soft, cooling, and cradling comfort that you long for. The mattress is not all plush though because beneath that first layer is the structure that will provide you with a superior level of support decreasing your need to toss and turn throughout the night. The last layer, provides the support and firmness that makes it even more durable. The mattress is also perfect for warm weather as it provides for continuous airflow, cooling your body as you sleep. If you are looking for another brand on the market why not try brentwood mattress.